Dogs aren't your whole life, but they make your life whole. Connecticut Canines needs your help! Help (wo)man's best friend. Everyday many pets are lost, or given up by their owners. 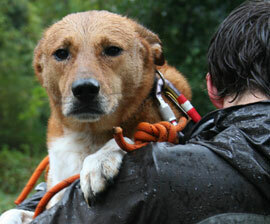 Especially in the wake of natural disasters like Hurricane Sandy, many beloved pets have become homeless and helpless. Your donation will go to assist relief efforts at a local level. Annie Dance founded Connecticut Canines in 2013. As a rescue dog owner, she has experience caring for dogs, and is a true pet parent. She lives in Danbury with her husband, Steve, and Beagle mix, Harley, a Danbury Animal Welfare Society (DAWS) alum. Harley came to DAWS from the Ohio Humane Society. Why donate to us? Dogs are more than just pets, they're family members. We are working to help pets who have been abandoned and lost. We work directly with people who have lost their pets, with local animal shelters and local community leaders. We need your help today so animals can have a home tomorrow. Donations are greatly appreciated. Whether it's $5, $15, $50, $500, or $5,000, or anywhere in between, we appreciate your generous support. Please help today. Other organizations do not have the same sentiment we do. The American Red Cross and other non-profits have the "big corporate" non-profit view. 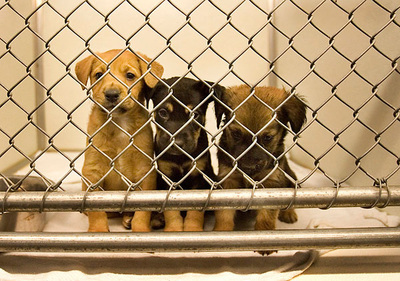 Shockingly, the American Red Cross does not allow pets at their shelters! We believe they are in violation of the PETS Act of 2006 (also see Congress.gov). You wouldn't leave your children behind, so why would you leave your pets? 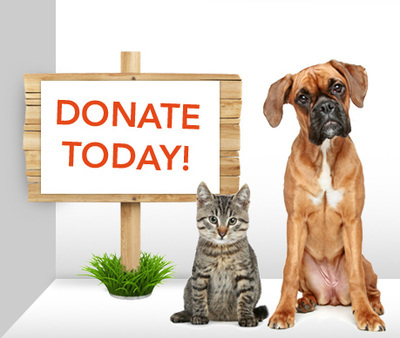 Connecticut Canines needs your help today, please consider making a donation.